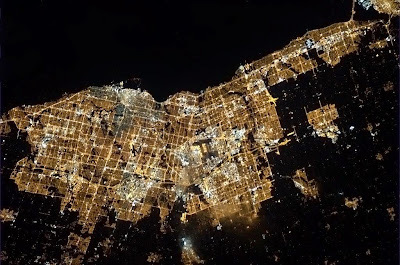 When Canadian astronaut Chris Hadfield was on his third and last mission in space aboard the the International Space Station (ISS) from December 19, 2012, to to May 13, 2013, he took thousands and thousands of pictures. 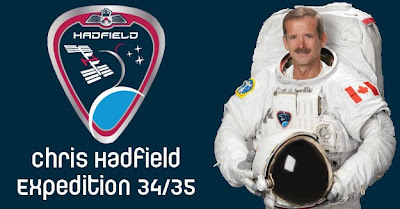 In his first book, An Astronauts Guide to Life on Earth, Hadfield told the story of his life, career and his three missions to space. In Your Are Here, Around the World in 92 Minutes, the focus is on the pictures that he took while in command of the ISS. 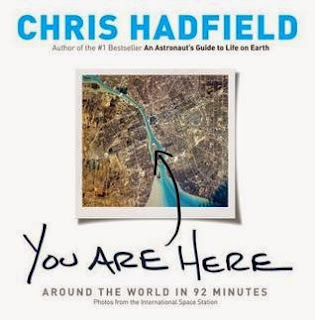 In "You Are Here", astronaut Chris Hadfield creates a surprisingly intimate and compelling visual essay about the planet we live on, choosing the best from the thousands of photos he took on the International Space Station. Chris Hadfield's new book shows us our home--our city, country, continent, our whole planet--from a unique perspective. Curated from images never before shared, Chris's big picture reveals why our planet looks the way it does and why we live where we do. Chris sees more in these images than we do, not just because he's spent months in space but because his in-depth knowledge of geology, geography and meteorology allows him to read the mysteries the photos reveal. "You Are Here" opens a singular window on our planet, using remarkable photographs to illuminate the history and consequences of human settlement, the magnificence (and wit) of never-before-noticed landscapes, and the power of the natural forces shaping our world and the future of our species. This is a fun book. The pictures are incredible. On some pages are images of earth that take the shape of animals, birds and fishes. 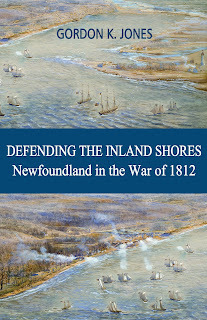 The book is organized by continents and Hadfield in just a sentence or two gives his interpretation of what the photo is about. Some of his comments can really make you think. If you think images of earth are amazing from Google maps, you will be blown away from the photos that make up this book.